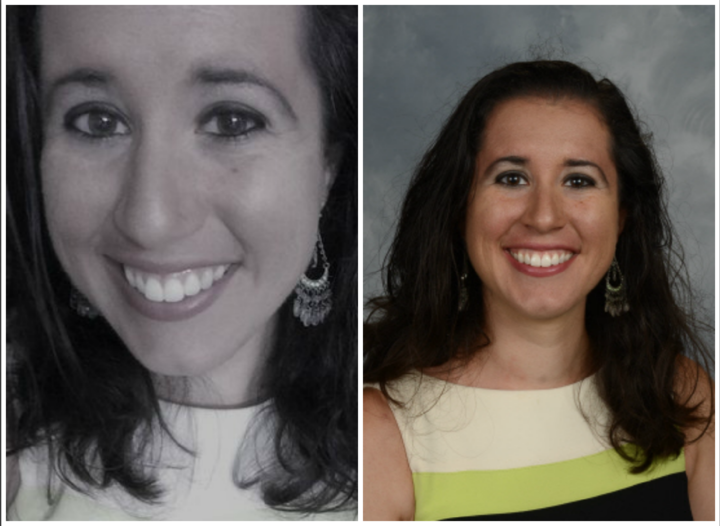 Citrus County (WTFF) – Dayanna Volitich suggests Muslims be eradicated from the earth, believes anti-Semitic conspiracy theories … and teaches middle school social studies at Crystal River Middle School. Huffington Post has the exclusive story. She’s since been removed from the classroom, probably only because it’s getting national attention now.